Yesterday began the Chinese Year of the Monkey. Are you a monkey? Don’t know your Chinese Zodiac animal – click here to find out. I’m a dragon 🙂 Dragons are witty, intelligent and lively but lean toward arrogant and impatient. They are also sensitive, ambitious and romantic. I want to wish everyone a prosperous and happy new year! 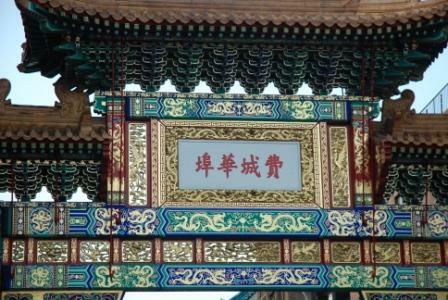 Over the past two years I’ve written several posts around Chinese subjects. 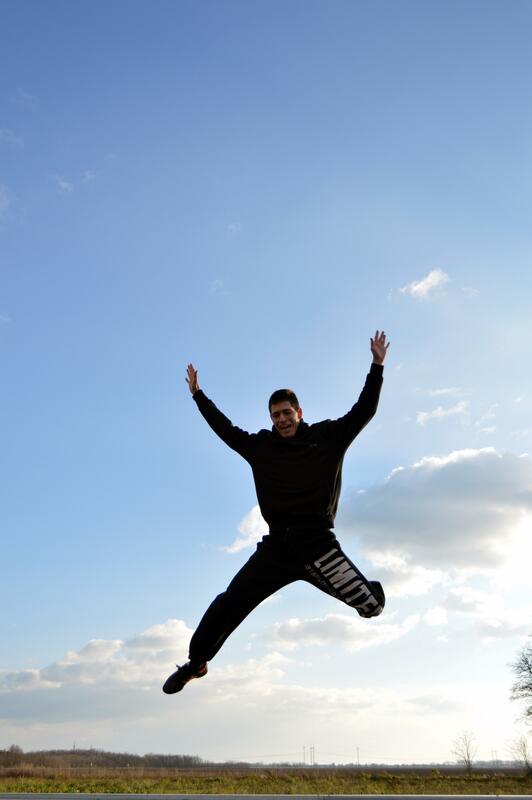 My 4 Favorite Male Martial Artists – Who made the cut? If you’ve been following my blog, you know I have always loved martial arts and romance novels. In 2015 my debut novel, Hong Kong Treasure, was published. A deadly Philippines typhoon stole Annie’s memory. 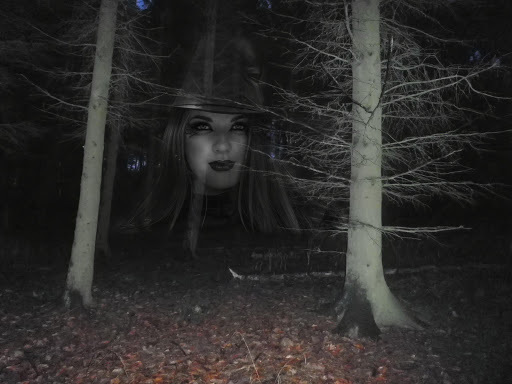 from the danger she has forgotten? Leyte Province in the Philippines. Her running steps echoed from the walls. Would he catch her? It meant white slavery if he did. Slamming open the kitchen door, she burst out of the hotel despite the typhoon ravaging the eastern coast. The destructive winds and rains were buffered in the alleyway behind the hotel, but she still had to fight for each step away from the man she knew was just behind her. Without warning, massive walls of water rushed into the alley from both ends. The sixteen-foot wave scooped her up and battered her against the buildings. When the storm surge receded, she lay bruised and unconscious beneath a mass of water-logged debris. So what are your goals for 2016? I can’t believe it’s been two years since I started this blog. Where did the time go? Somewhere between working, writing my books, raising my family and connecting with my online friends a whole year has flown by. My Aggie in her Disney box. In the Spring of 2015 my debut, international romance novel, Hong Kong Treasure, was released! A deadly Philippines typhoon stole Annie’s memory. Now, can a handsome Chinese stranger save her from the danger she has forgotten? To purchase it in paperback or ebook format, click Amazon. Besides my regular posts every 2nd & 4th Tuesday, I began my Friday Fun Posts. Each Friday I post a funny video, a photo asking for a caption or a humorous joke or photo to get you through to the weekend. To see a sample of my Friday Fun Posts, click here to read last Friday’s post. I’ve also begun frequently posting the Daily Post’s Weekly Photo Challenge. Each week the WordPress Daily Post issues a photo challenge theme. To see a sample of the weekly photo challenge, click here. All in all, it’s been a wonderful year and I’d like to share the good fortune with you. Write a comment below and leave a link to your blog so we can share in your good fortune. …And here’s to another year of blogging! 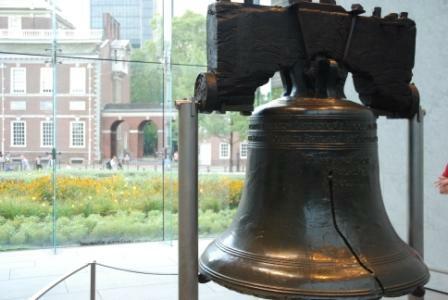 A couple of weeks ago, my husband and I spent a whirlwind weekend in Philadelphia. It was part research for my next book and part vacation trip. 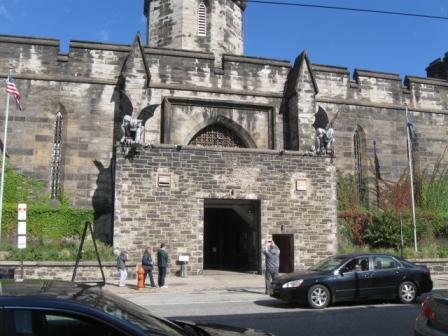 To read part 1 of this trip, which includes Philadelphia’s Free Library, the Rocky Steps and a tour of the Eastern State Penitentiary, click here. I love the gargoyles over the door! We rode the bus to the Reading Terminal Market, one of the biggest and oldest market in America, opening February 23, 1892. 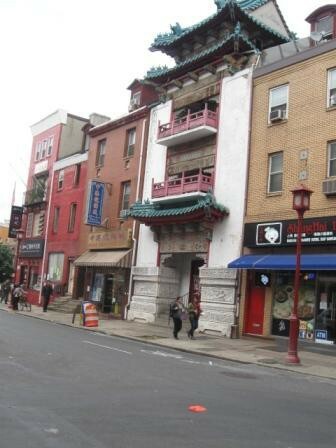 It stretches between 11th & 12th street and Filbert & Arch streets. We saw produce markets, meat markets, seafood markets, and cheese, nut and baked goods stores with craft and cookware vendors scattered between them. So much for the eye to take in, my mind was reeling. I bought some In-Flu-ential tea at the Herbiary which is a blend of elderberry, hibiscus flowers and thyme to help my sinuses. (Check out her website here.) For lunch, my husband had a Kamikaze Philly Cheesesteak sandwich (Pepper Jack cheese & hot peppers) from Carmen’s Famous Hoagies & Cheesesteaks. He said it was delicious and spicy, which I could tell by his watering eyes 🙂 I chose a Naked Veggie Burrito from the 12th Street Cantina. If you’re wondering what a naked burrito is, it is everything that goes into a burrito but in a bowl rather than a wrap. Great for people avoiding or eliminating wheat. 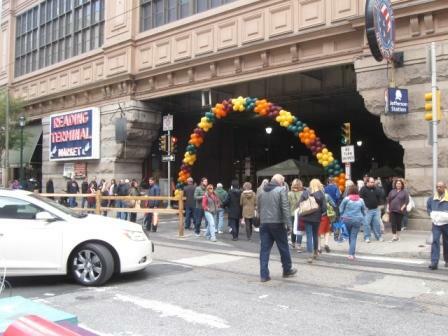 You can read all about the Reading Terminal Market here. Be sure to check out the History page. Very interesting! Leaving through the doors to Arch Street we headed east a few blocks to Chinatown! Architecture still present of a more prosperous era. 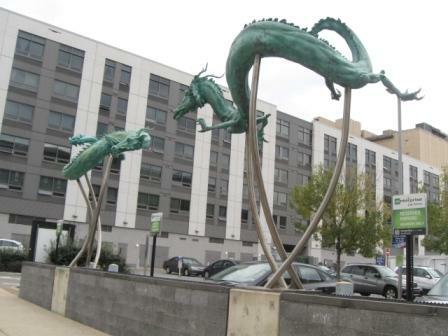 There was even these cool dragons next to a parking lot. Love dragons! 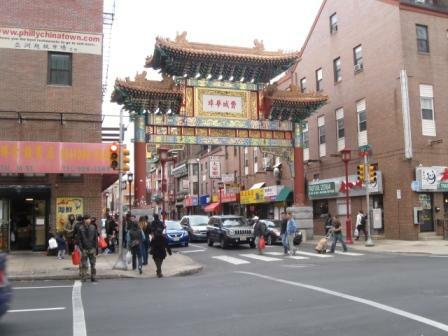 Reluctantly leaving Chinatown, we walked 7 0r 8 blocks over to the Liberty Bell Center. Unfortunately, by this time it was after 5 pm and the guard at the door told us they were on winter hours so they closed at 5. So, my husband missed seeing the Liberty Bell 😦 Guess we will have to make another trip back. 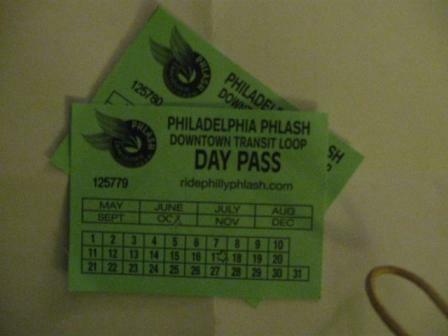 We hopped on the Phlash bus which drove us back over to our hotel, the Sheraton Center City Hotel. After depositing our, or more accurately my packages, in our room we went down and asked our favorite concierge, John, for a restaurant recommendation for some place close. My hips and legs were reminding me I’m not twenty any more. He sent us to Con Murphy’s Irish Pub two blocks from the hotel. I ordered a large salad and my husband had the bacon wrapped, meatloaf dinner with fries instead of mashed potatoes because I was hungry for french fries 🙂 The food was delicious. We weren’t brave enough to sit outside, but those that were, huddled around the heater set up. Sunday morning we had a leisurely breakfast in our room then we headed back home. I so wish we could have stayed a couple more days. There was so much more to see! But work schedules would not permit it. 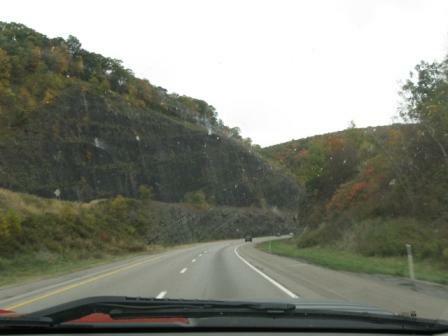 On the way home, up on top of the mountains, it was trying to snow but I ignored it. Winter comes entirely too fast for me. 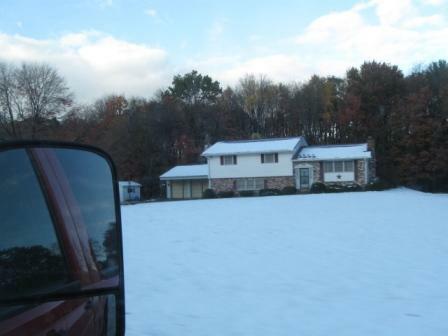 However, I couldn’t ignore the snow around Oil City and Titusville. Luckily when we got home to North East, the snow was gone. They had a slight covering that morning but it soon melted. Have you traveled to the City of Brotherly Love? What was your favorite part? It’s October, time for pumpkins, apple cider and ghost stories. Piercing screams, ghostly mists, black cats and the number 13 are all part of what I call “the spooky season.” But like the beautiful, black cat maybe poor number 13 is getting a bad rep for nothing. Is 13 lucky or not so lucky? That is our question today. Friday the 13th can be traced all the way back to Rome where the number 13 was always associated with misfortune and death. 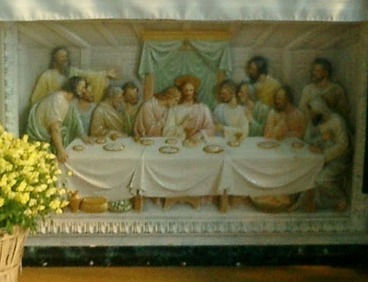 Christian beliefs state that Judas, who later betrays Jesus, was the 13th person at the Last Supper. Then Jesus was crucified on a Friday. 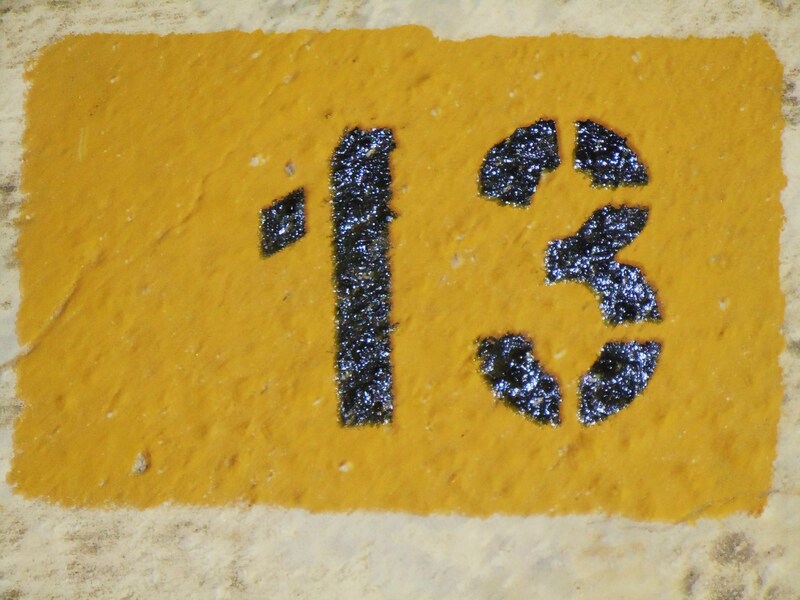 Now, what else dooms the number 13 as unlucky? It’s considered unlucky to have 13 guests at your dinner table. Many high-rise buildings avoid the 13th floor. Many people believe Apollo 13 was a doomed mission. 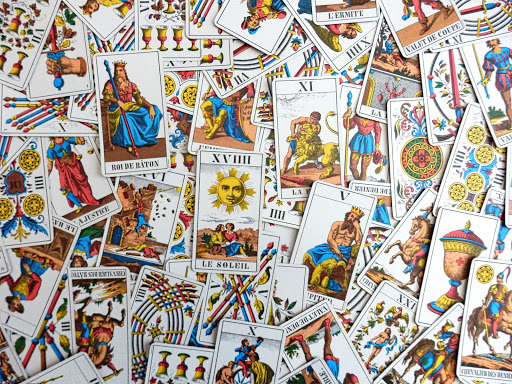 13 on Tarot cards symbolizes death. So what do you think? Is 13 just another number? Or something more sinister? Do you hide out on Friday the 13th waiting for Saturday the 14th or do you use it as an easy excuse for anything that may go wrong on that day? 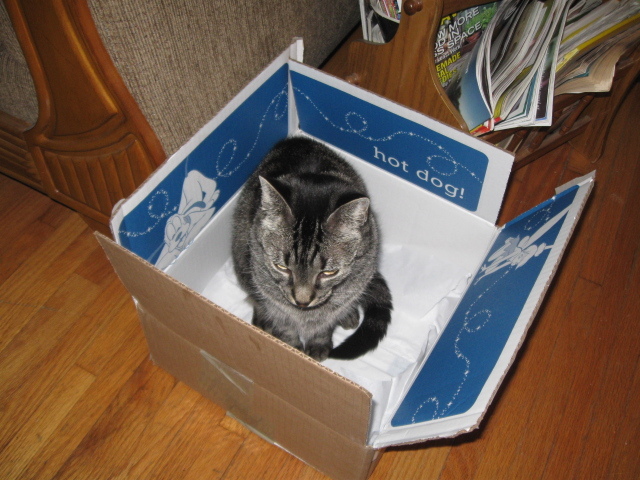 This Friday’s fun is a video showing cats and their love for cardboard boxes. but I didn’t realize that even big cats love boxes. Which big cat did you think was the best? Did you miss last Friday’s Fun Post? If so, click here. I had my wedding traditionally in a large church with a long aisle but more and more these days people are branching out with wedding venues. Although the possibilities are unlimited, this blog post and my time is not 🙂 So we will look at 6 nontraditional places to have your romantic wedding. 2. A Fire Station – Say what?! This is basically any job or hobby related venue. 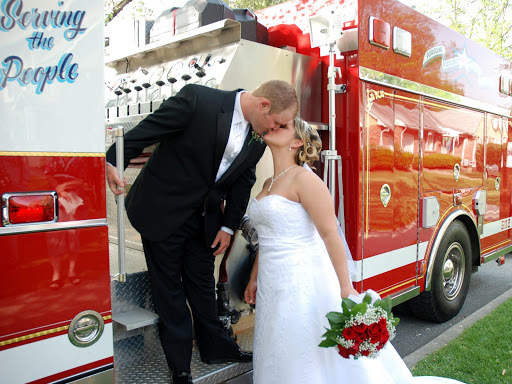 If the groom is a fireman, you could have the wedding at the station or take a truck or two to an offsite venue. I’ve seen weddings where the bride and groom stand under an archway made by the extended ladders of two firetrucks decorated with ribbons and flowers. It can be very romantic for someone who puts their life on the line to help others. This can also include police, plane jumpers, musicians or military themed weddings. 3. 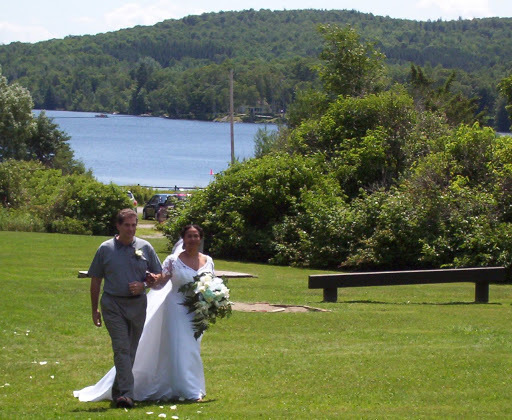 State Parks – If you are like me and love to camp and hike in the state parks then this wedding venue is for you. 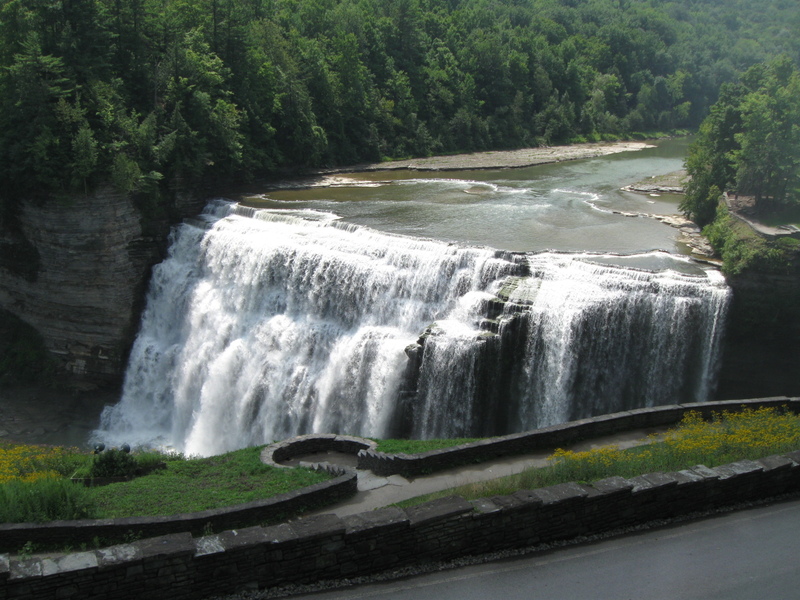 A few years ago we camped at Letchworth State Park in New York (beautiful park! a must-see) and they had 3 weddings in that weekend. Taking your vows with a backdrop of trees, trails, waterfalls or scenic views can be romantic indeed. A few things to remember, your guest will probably have to pay the day rates of the park, many parks are alcohol free and there may be some restrictions on fires and decorations so check with the park office. 4. Botanical Gardens – What could be more romantic than love and flowers? Garden weddings often have a picturesque fountain, glass-walled atrium, lily ponds or landscaped pathways to make your wedding photos beautiful and uniquely yours. Not only will you have flowers in your bouquets but all around you (do watch out for bees). 5. In a Barn – Were you born in a barn? Well, maybe you were or maybe you just love the farm life or horses. A wedding could be a lot of fun in a barn setting, especially the dancing:) My niece had a country-themed wedding where she and the bridal party wore cowboy boots. 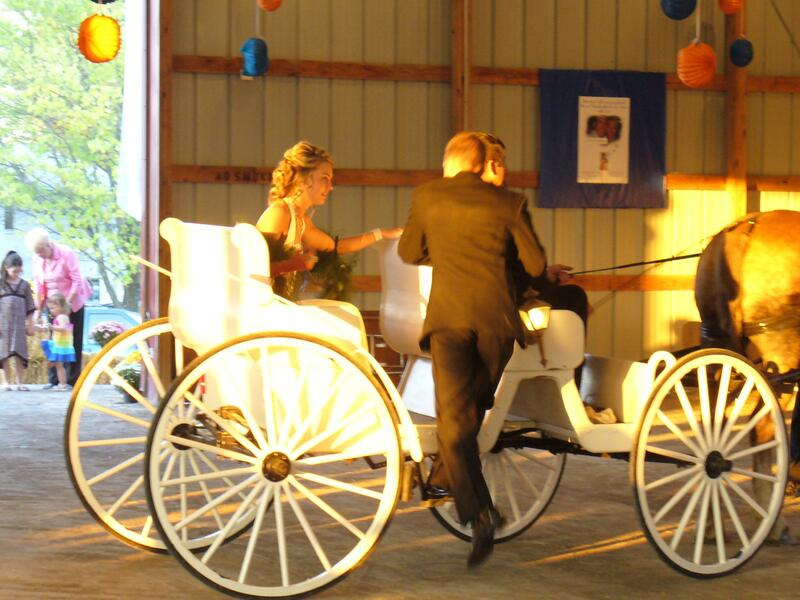 Maybe the bride could arrive on a beautiful stallion or the whole wedding party could arrive in a horse-drawn carriage decked out with flowers and bows. 6. Winery – If you are big wine tasters or like me live in an area conducive to grape growing you may consider having your wedding at a winery. Many wineries are in old, historic buildings which along with the vineyards would make very romantic photo memories. 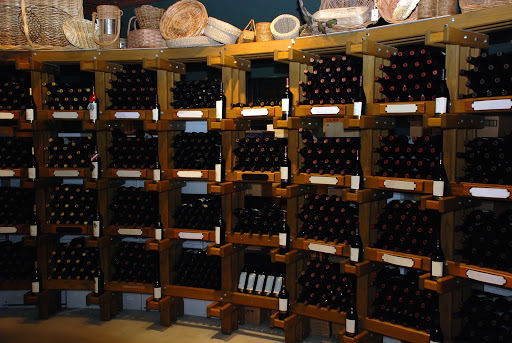 You could arrange for wine tasting and tours at the reception. 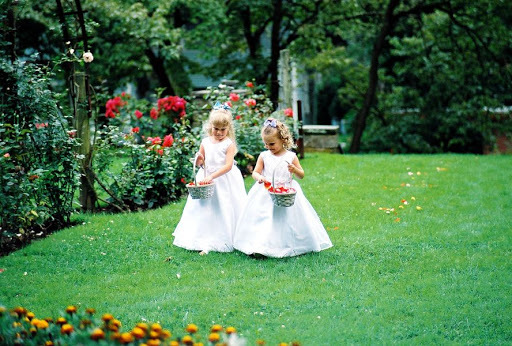 Wherever you decide to hold your wedding, know that outdoor venues are subject to the weather. Perhaps you will want to arrange an alternative rain option just in case 🙂 Your wedding guests will tend to be less accommodating when soaking wet. Although a little rain during your wedding day symbolizes wealth and good fortune, so don’t stress it, if it happens. If I ever decided to renew my wedding vows, I would most likely choose a state park or botanical gardens. Which would you pick? Or if you had a nontraditional wedding venue, where was it? I’d love to hear about it! Wow, another Friday already. Time for some fun. Here ‘s another photo that begs a caption. Hopefully you guys can be a little more creative than I was 🙂 Give it a try.